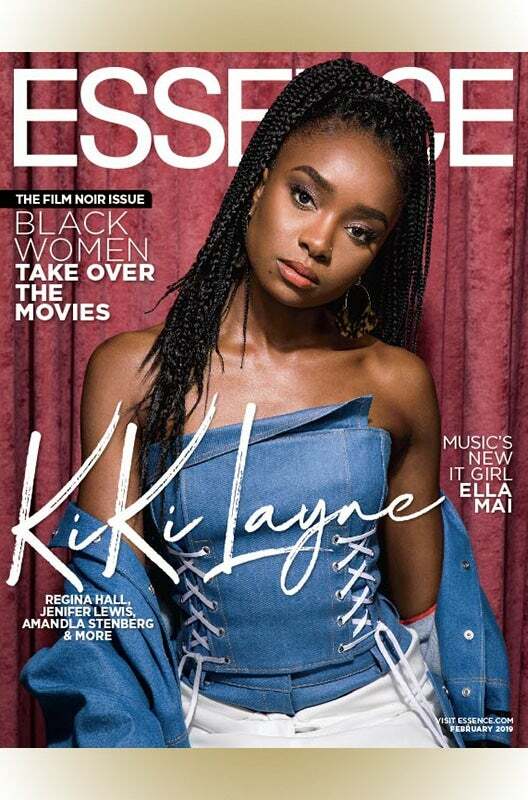 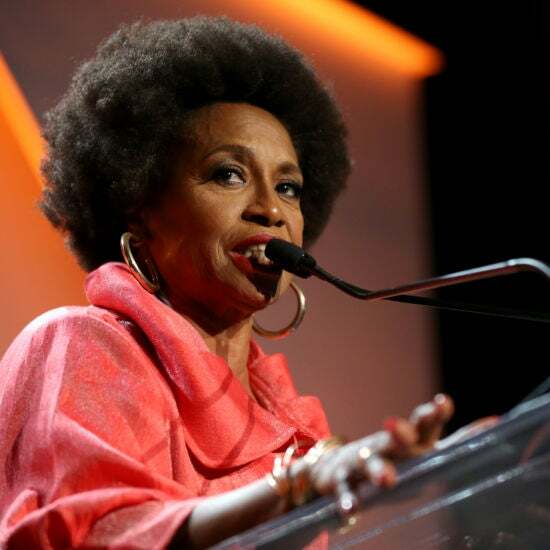 Lewis was honored on Thursday at ESSENCE's annual Black Women In Hollywood where she brought the audience to her feet with her speech. 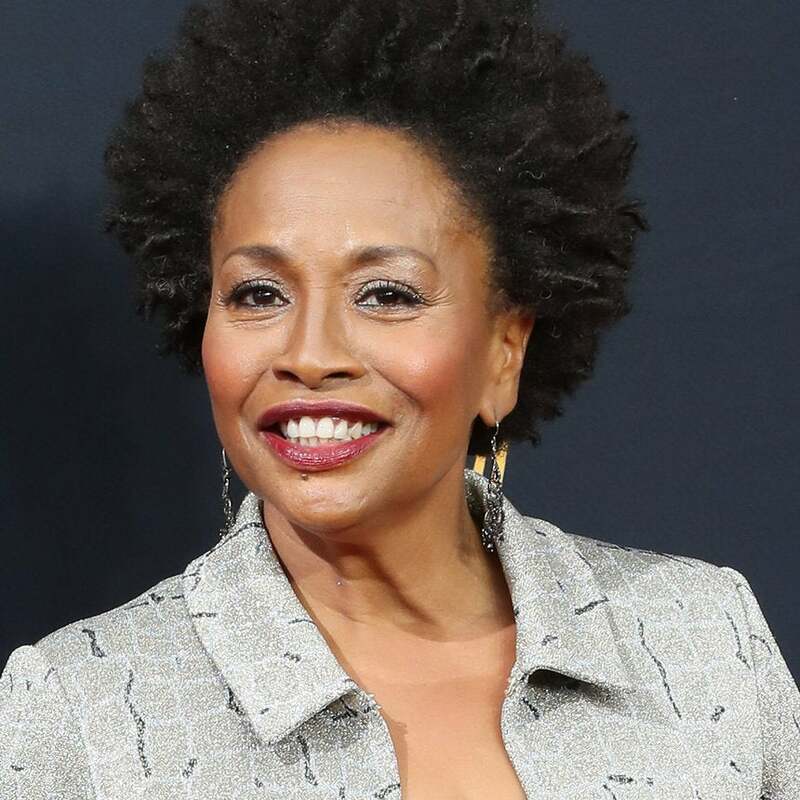 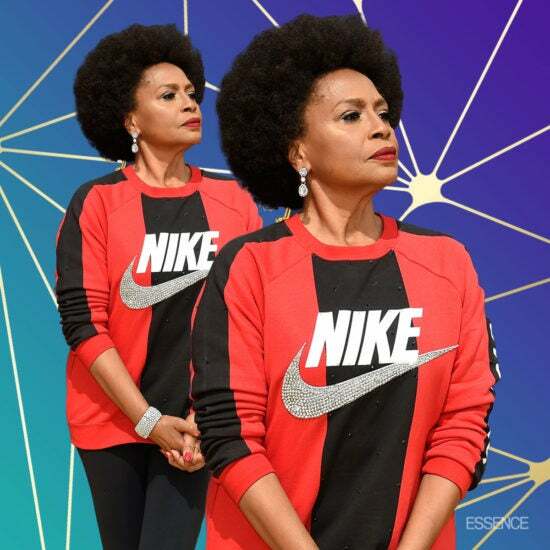 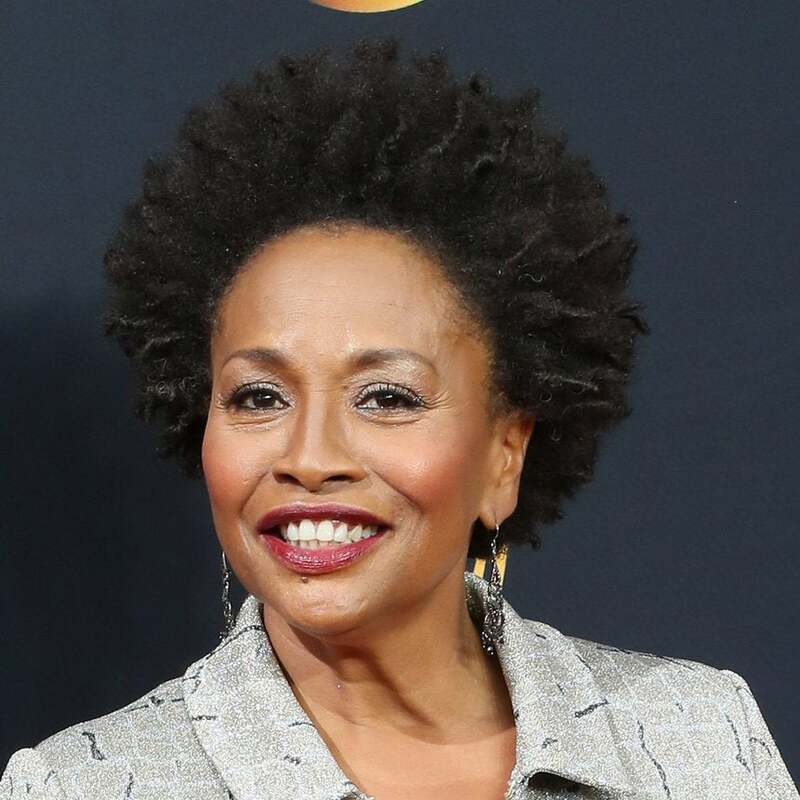 2019 ESSENCE Black Women In Hollywood honoree Jenifer Lewis has certainly earned her title as "The Mother of Black Hollywood." 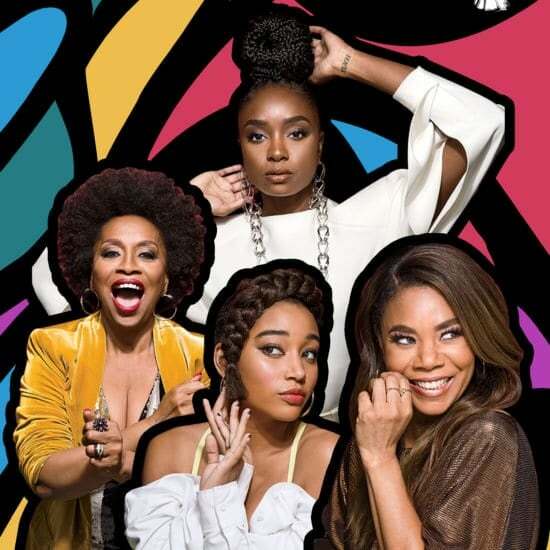 Which character was your favorite? 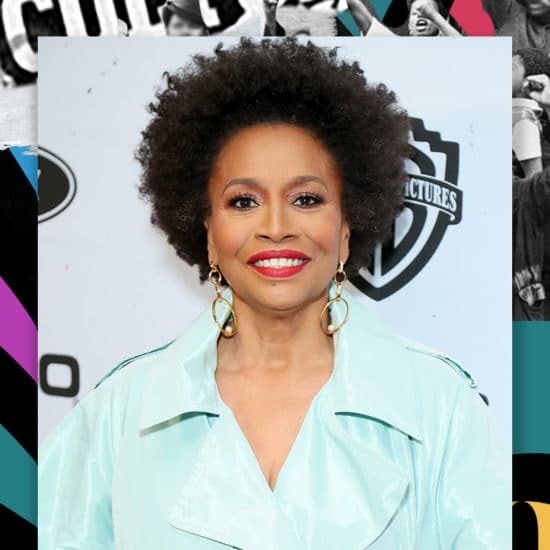 The 2019 honorees embody this year's timely event theme, The Power of Our Presence: Art & Activism.